Save up to $17 off David Copperfield tickets! The David Copperfield show is a traditional and astounding magic experience. David Copperfield is one of the most legendary showman in Vegas and seeing him live really is believing. Copperfield has commonly been referred to as the greatest illusionist of our time and in the show that changes regularly, he showcases some of his most famous illusions on stage. Copperfield has appeared on television regularly, he has had a critically acclaimed Broadway show and tour as well as worked to delight audiences around the world through his stories, his magic and his imagination. The stage show that he has created is larger-than-life and it features many traditional illusions as well as some that have not appeared on television or any one of his special tours. This is a Vegas only experience that you won’t soon forget. David Copperfield has done some of the world’s most famous illusions including making the Statue of Liberty disappear, walking directly through the Great Wall of China, levitating over the Grand Canyon and more. His romantic and mysterious stage show really does bring magic to life. 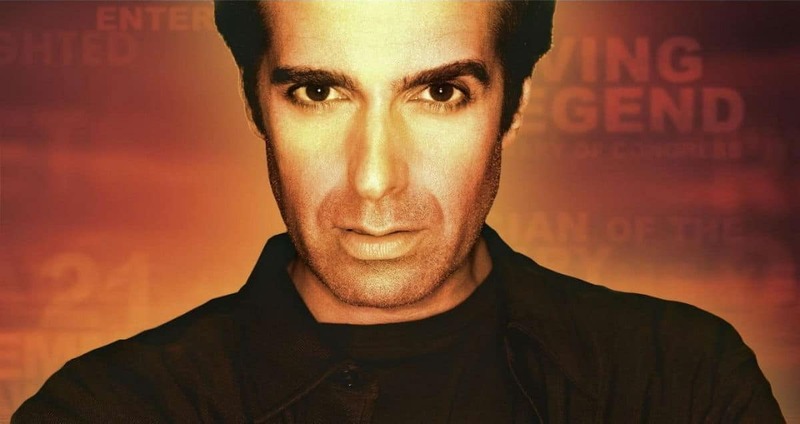 Copperfield has been illusionist since the age of 10 years old and throughout his life he has been able to perfect his craft working in performing in musicals, Broadway and through many television specials. Group discounts are available for reservations of 12 or more. For tickets you can call the box office or purchase directly from the MGM Grand front desk. The show runs Sunday to Friday with a 7 PM and 9:30 PM show. On Saturdays there is also a matinee at 4 PM which is the perfect option for families. The show is appropriate for children but children under five years of age are not permitted to enter the theater due to some of the loud special-effects. 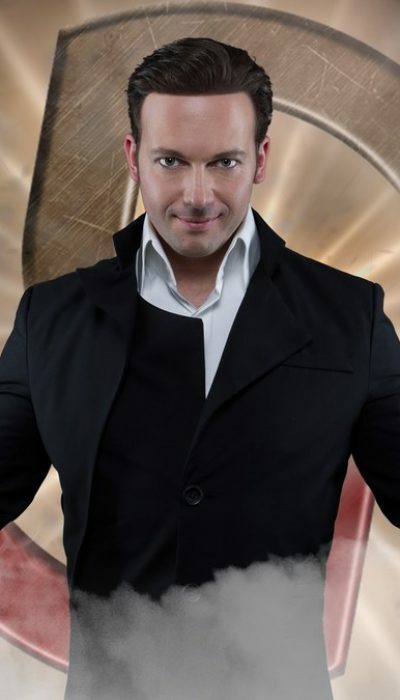 Treat yourself to a Vegas magic Show. Book online using the links above to make high prices vanish on David Copperfield tickets!